This adjustable ZIP line is an accessory for the HIPster or any other carabiner/hooking device that will ride on a ZIP line. The HIPster you own now can have the features of our latest model the ZIPster. The ZIPster was developed to accommodate users with an unrestricted Mod/e-cig carry. Now HIPster users can enjoy the same unrestricted carry with the addition of a variable length ZIP Line Sling. The adjustable length ZIP line is used as a Sling Holder for your HIPster or for any other carabiner/hooking device. 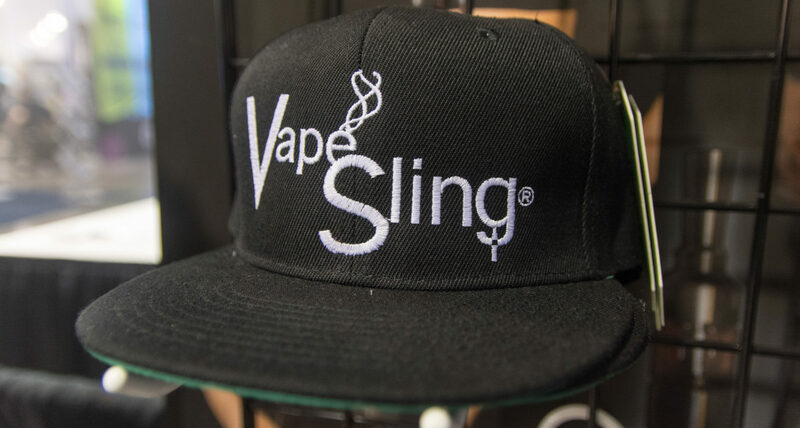 The user can “zip” their device up to vape and zip back to resting position to store. Essentially, vaping on the go without un-clipping the Mod from the line. HIPster users can also enjoy multi Mod use on the same ZIPster Sling. For the latest news or product debuts, check our “Latest News” or follow us on Twitter, IG and FaceBook.